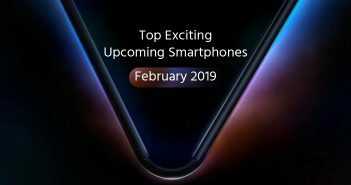 Besides Nokia, LG, and Motorola, Huawei will also be releasing its upcoming mobiles at the Mobile World Congress on February 26. The Chinese smartphone maker is expected to launch the Huawei P10 and P10 Plus smartphones at the MWC event. The recent leaks are received from China’s Weibo which has put a light on the image renders and specifications of the two upcoming Huawei mobiles. The renders of Huawei P10 have appeared previously on the internet which has revealed dual-camera setup from LEICA. The Dual LED flash and laser autofocus compliments the rear dual-camera module of the device. The fingerprint scanner is expected to be present embedded on the home button. The Huawei P10 will feature a 5.2-inch QHD (1440×2560 pixels) display. The device is expected to come equipped with HiSilicon Kirin 960 SoC which was seen earlier on the Mate 9 smartphone. 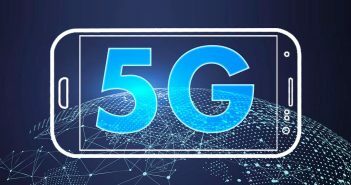 It will receive acceleration from 4GB or 6GB of RAM and offer 64GB/128GB of internal storage. 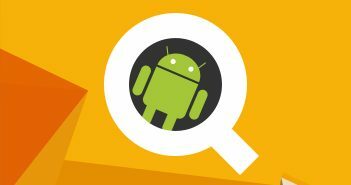 It will run on the latest Android 7.0 Nougat OS and will be backed by a 3100mAh battery. The Huawei P10 Plus will come with a slightly bigger 5.5-inch QHD (1440×2560 pixels) dual curved display. It will feature a dedicated fingerprint sensor at the rear. Interestingly, the home button on P10 Plus resembles with the home button of the P10 smartphone, so there might be a second fingerprint sensor at the front. Apart from this, the P10 Plus will also expect to feature an IRIS scanner on the front. The Huawei P10 Plus looks quite similar to the regular P10 in spite of the slightly larger display and a bigger battery. 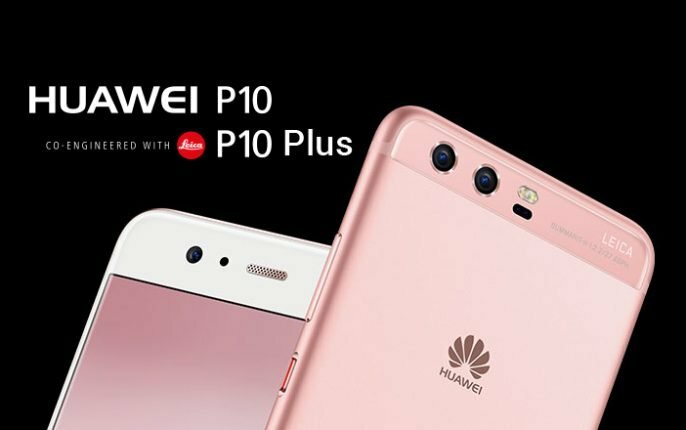 The two devices also have a distinguished design in their LED flash sensor as the P10 hints a laser autofocus which is missing in P10 Plus. Both the smartphones will likely to come in Gold, Black, Pink, Yellow, and Silver colour variants.